During October 12-16, His Grace, Bishop THOMAS made his annual pastoral visitation to St. Paul Church in Emmaus, Pennsylvania, as well as making other stops in the Eastern Pennsylvania area. During his visit to St. Paul’s, His Grace presided over the divine services, including the Hierarchical Divine Liturgy on Sunday morning. While there, His Grace noted the numerous upgrades and expansions to parish life that have been made during the administration of the current pastor, the Rev. Fr. Andrew Stephen Damick, who was assigned to the pastorate of the parish in July 2009. Since 2009, St. Paul’s population has grown by 46%, and annual pledges have grown by 180%. During this time, multiple weekday services (including, in many cases, daily) have been instituted, as well as a vigorous program of adult education. Much of Fr. 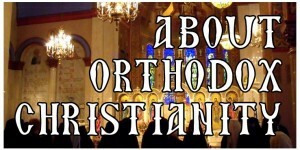 Andrew’s adult education teaching can be heard online in the Roads from Emmaus and Orthodoxy and Heterodoxy podcasts, as well as read in the Orthodoxy and Heterodoxy book and a new pamphlet, Why Go to Church?, all available from Ancient Faith Ministries, a department of the Antiochian Archdiocese. His Grace also was pleased to learn that as of 2013, St. Paul’s operating expenses are now entirely covered by pledging income, freeing up fundraising efforts to be directed toward specific projects. While visiting Eastern Pennsylvania, His Grace also met with local clergy from the Lehigh Valley, encouraging them to work more closely with one another. As part of this encouragement, he will be returning to the Lehigh Valley on the Sunday of Orthodoxy to preside over services not only in Emmaus, but also at pan-Orthodox celebrations. 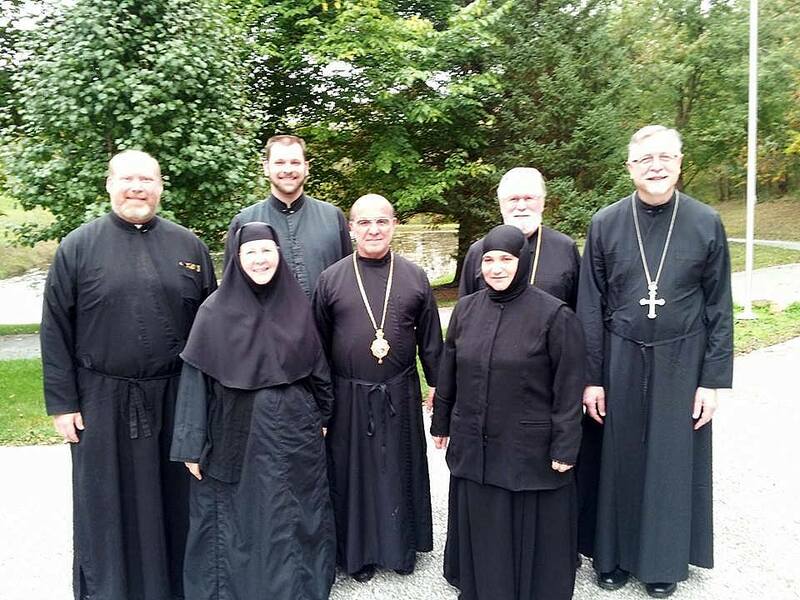 Beyond these events, Bishop THOMAS also made a visit along with a number of regional Antiochian clergy to the newly-established Convent of St. Thekla in Glenville, Pennsylvania, where the visiting clergy were shown warm hospitality by the sisterhood.